Everyone loves to receive a gift and at Leoprime we know that you love to receive a bonus. LeoPrime offer to all new and existing clients 25% Welcome Bonus on First Deposit. Start real trading without any investments and risks right now. Kick-start your trading with our welcome Bonus. Dont let this opportunity pass you by. Bonus offer: 25% Extra Welcome Bonus on First Deposit. 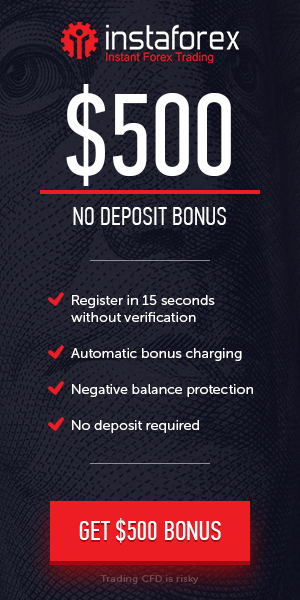 This Welcome Bonus can be obtained by every new client and existing clients for their first Deposit. This Bonus can be claimed only for live classic trading account. The maximum amount of Bonus for a profile is USD$250. This Bonus will be valid only 30 days from the initial date the Bonus is claimed on. The Bonus can be obtained for one trading account only.